It started with a Tweet and grew to be more than either teacher could have expected. 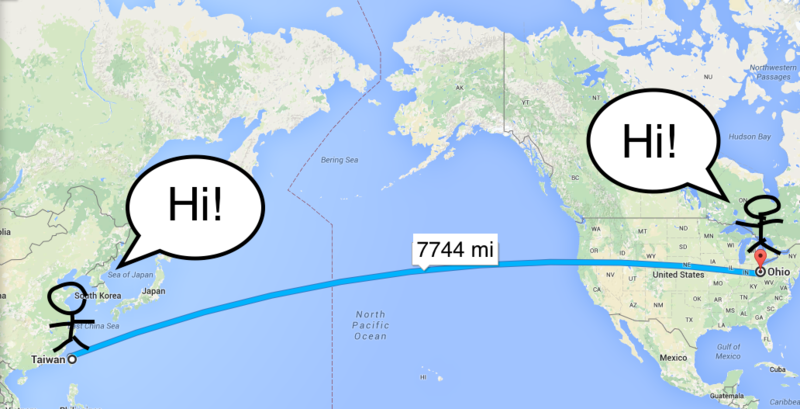 What types of learning projects can be created when you collaborate with a teacher 7744 miles away? Annette Lang and TW Williamson connected via twitter in Spring of 2015. Our first project consisted of TW's KAS students creating a fan fiction story based off a "Your Choice" book they had read that year. Students at Bio-Med Science Academy created GoAnimate videos trying to recreate a scene from the fan fiction provided. What resulted was a highly engaging project that led us to want to do more. Youtube Playlist of our year 1 project. See our year two projects below. 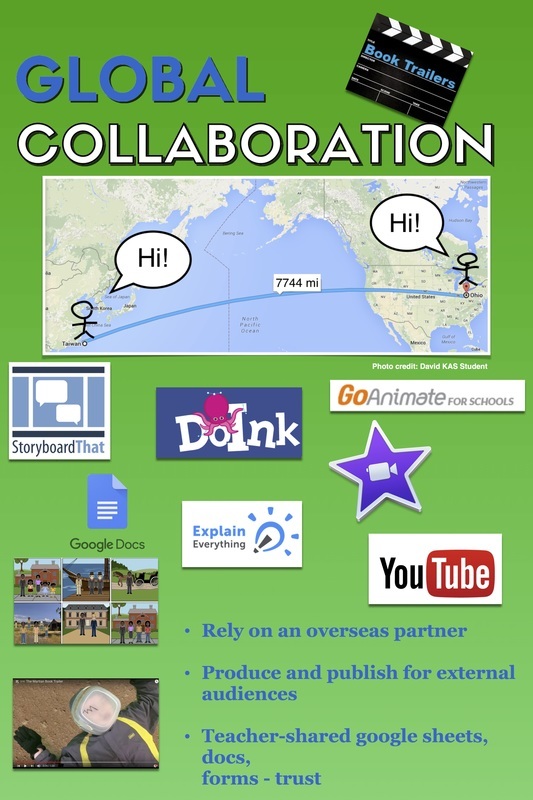 How do we get to know more about our Global Partners? What do we have in common and what is different? 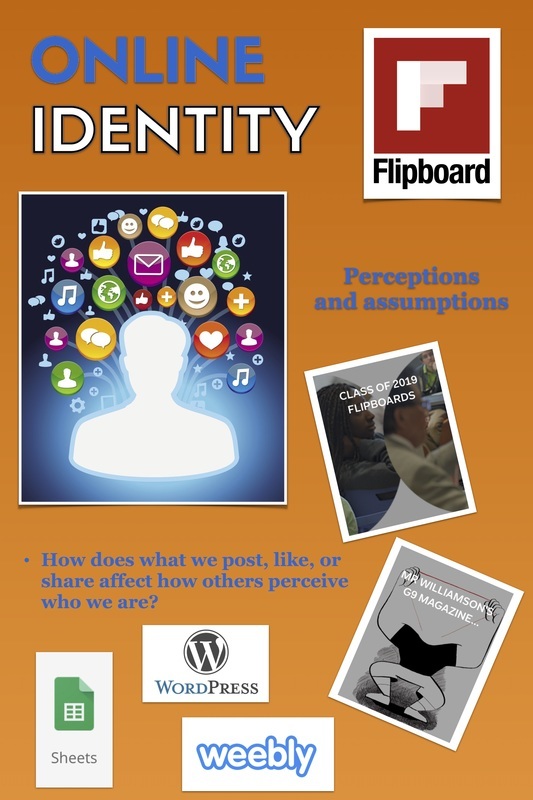 Do we live in a filter bubble? Does our country of origin change our search results? How do we work with an overseas partner? How do we communicate our ideas and expectations? ﻿Bio-Med Science Academy students designed puzzle cube projects in engineering class. 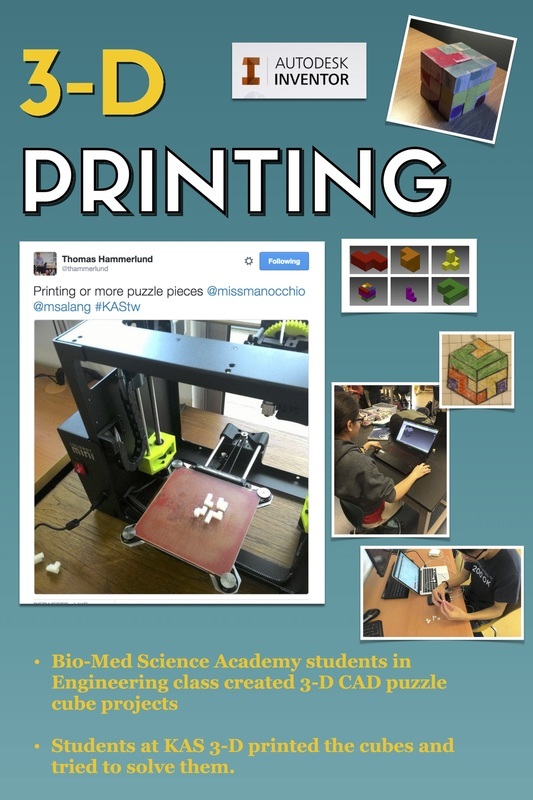 KAS students printed the designs on a 3-D printer in Taiwan and then timed themselves completing the puzzles.